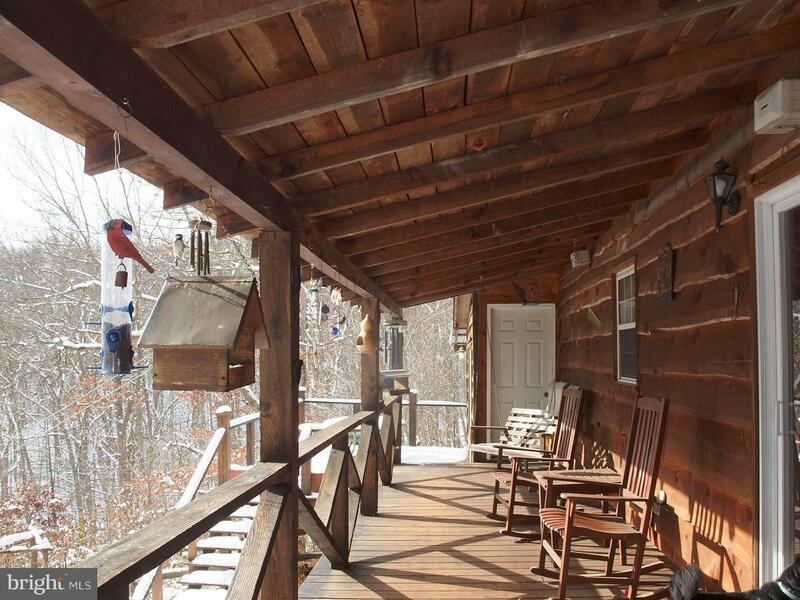 This PEACEFUL MOUNTAIN CABIN RETREAT rests on 9.78 acres with spectacular views at 2800 ft elevation located in the quiet High Valley mountain community with a property owners association that maintains roads (including snow removal) year round. The main floor has kitchen, dining area, full bath, living room w/stone hearth and wood stove, master bedroom, and rec room with hot tub, sauna, shower, washer/dryer and pantry. The main cabin has a covered porch on 3 sides. (The side porch is where you will enjoy your morning coffee with the sunrise.) Upstairs in the main cabin is a spacious lofted bedroom with sitting area, 1/2 bath and a private balcony overlooking the valley. There is a separate 12 x 16 attached building serves as a guest quarters, but could easily be used as a studio or work shop to suit whatever your need. 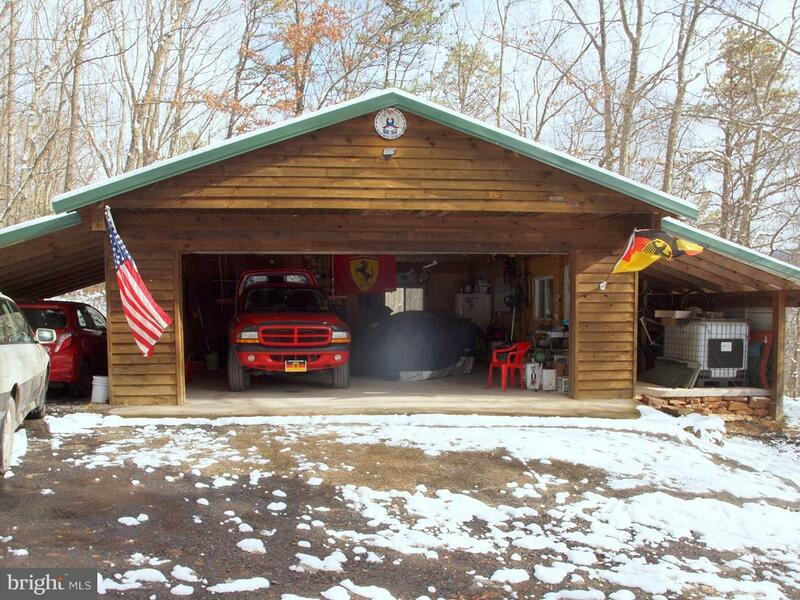 The property includes a 24 x 32 detached 2 car garage with workshop (heated by wood stove in winter) and carport, with a second carport attached to the cabin. The side yard is fenced and a large perimeter of the main property has an "invisible" electric dog fence. 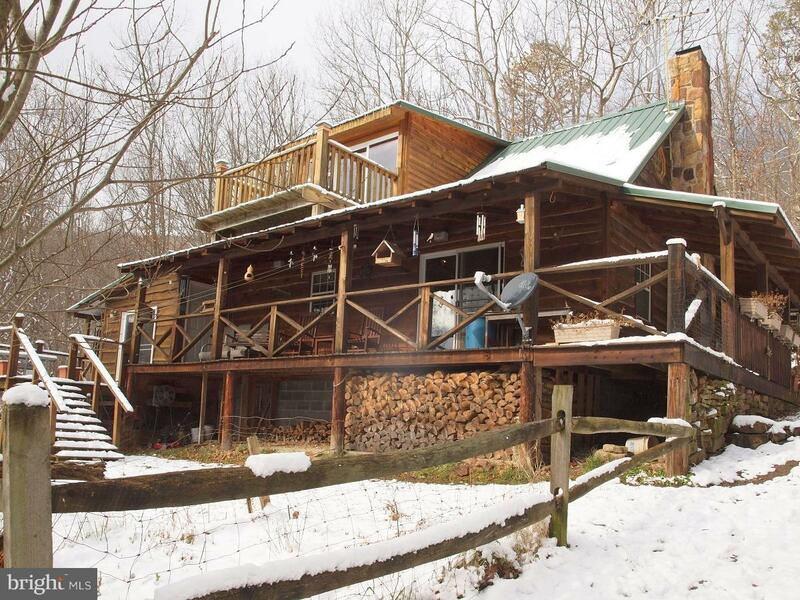 The cabin is heated with a central wood stove and also has electric baseboard heating. 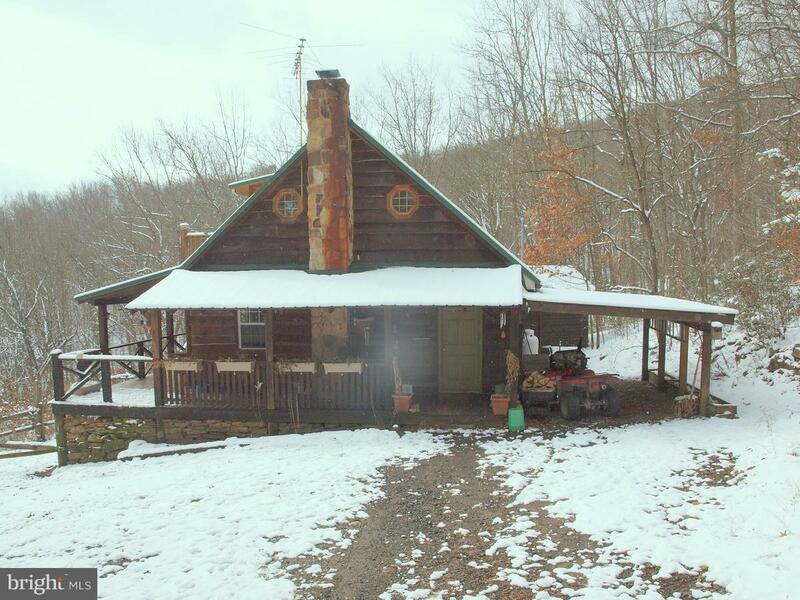 The property is located approximately 8 miles from the town of Monterey, VA and 14 miles from Franklin, WV with easy access to dining and small town shopping and events. The High Valley Community includes both year-round and weekend/vacation residents. Annual events nearby include the Maple Festival, the Highland County Fair, Treasure Mountain Festival (Franklin, WV), and the annual Mountain Mama bike ride. Other outdoor activities include, hiking, kayaking, canoeing, fishing and skiing. Wildlife included: bear, turkey, deer, hummingbirds, and grouse. Call and make an appointment today!! Listing courtesy of Sugar Grove Realty.